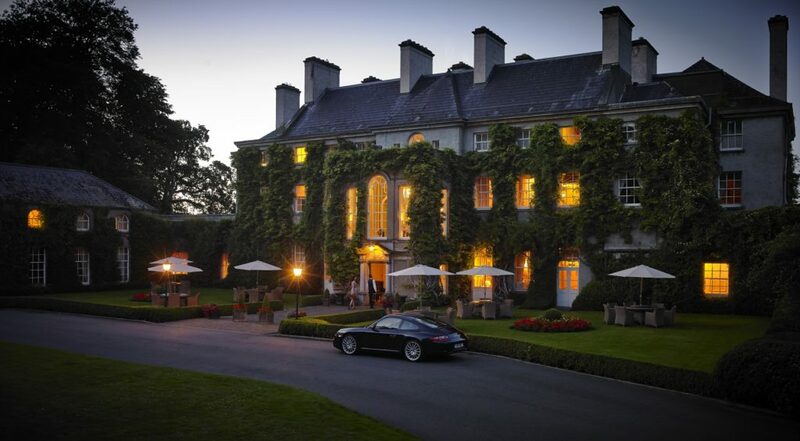 Mount Juliet Estate is located 20 minutes’ drive from Kilkenny City and an hour and 20 minutes from Dublin. 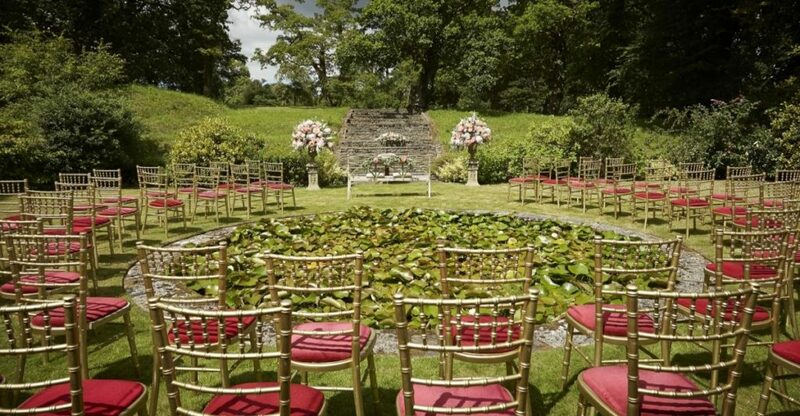 Set within the confines of a stunning 500 acre estate, Mount Juliet is one of the oldest surviving walled estates in Europe making it an exclusive and romantic venue for your wedding or civil partnership. The Georgian elegance of Mount Juliet House offers a romantic and intimate celebration for up to 96 guests in the Lady Helen Dining Room. 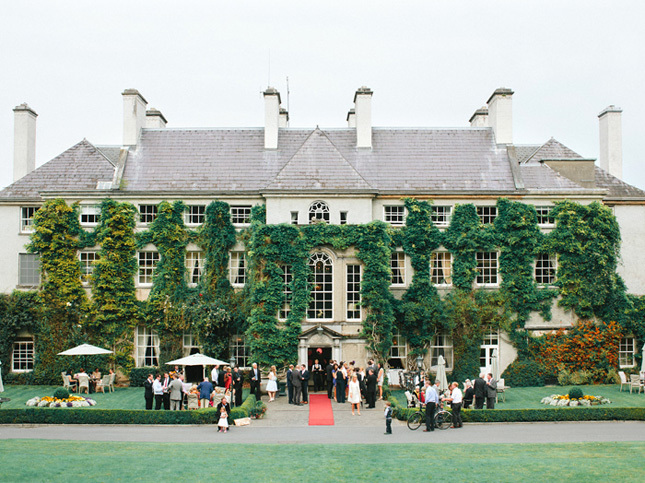 The Riverside Marquee offers breath-taking views over the River Nore and extensive paddocks of Ballylinch Stud. Wedding parties of up to 250 can enjoy the ambiance of the Marquee. 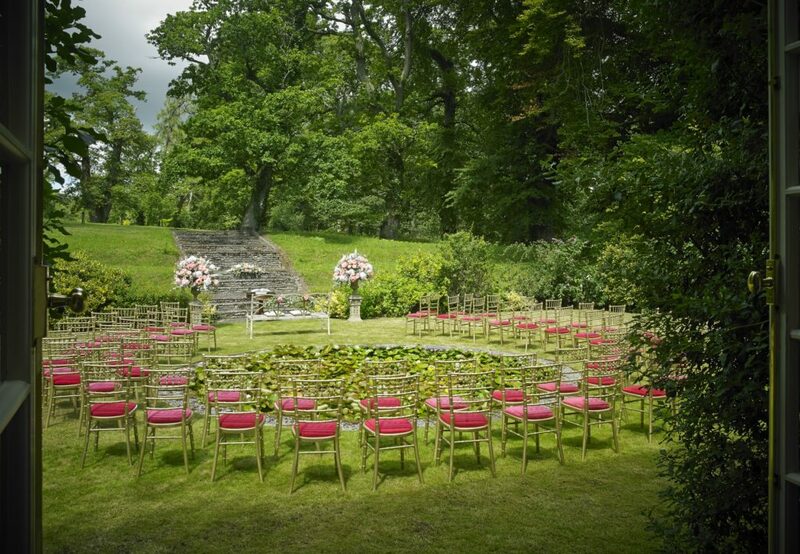 If you would also like to celebrate your ceremony on the estate, there are beautiful and intimate indoor or outdoor settings at Mount Juliet for up to 100 guests. Relish in Mount Juliet’s renowned welcome offering extensive activities including our Jack Nicklaus Championship Golf Course, fishing, archery, spa and leisure and wonderful walks to make your stay truly memorable.